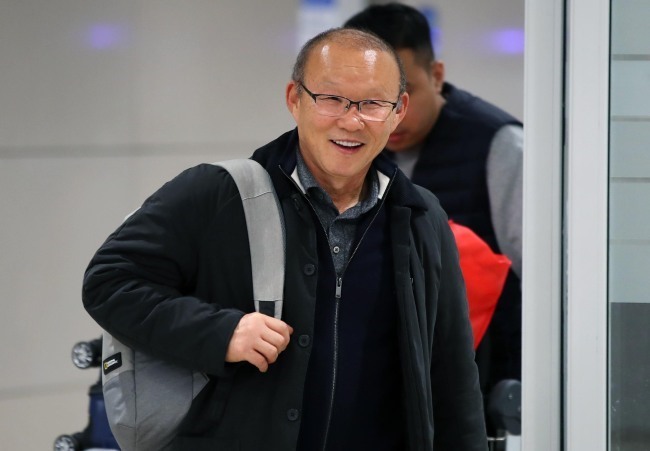 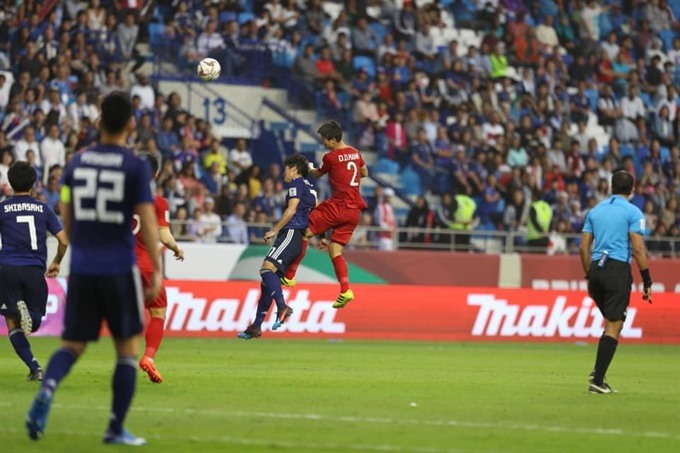 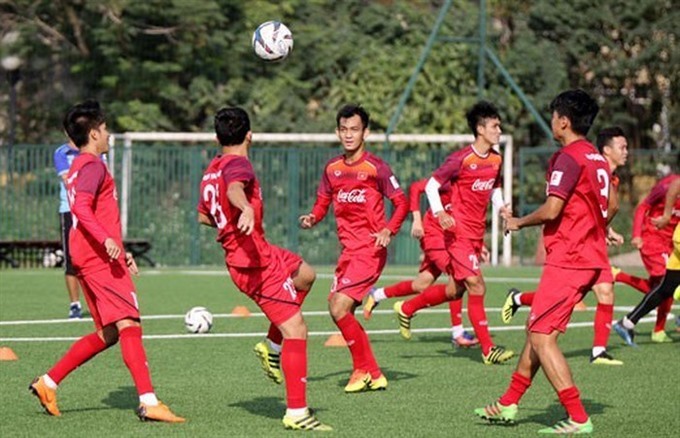 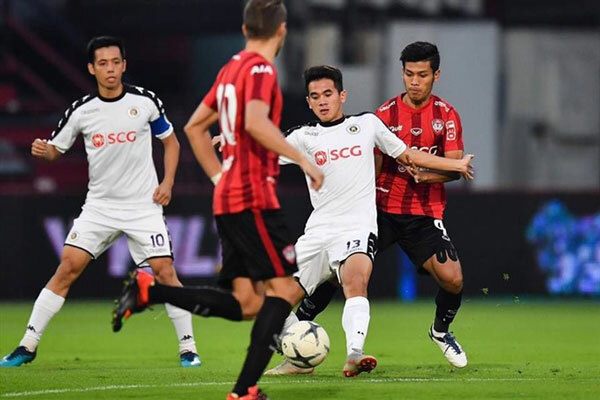 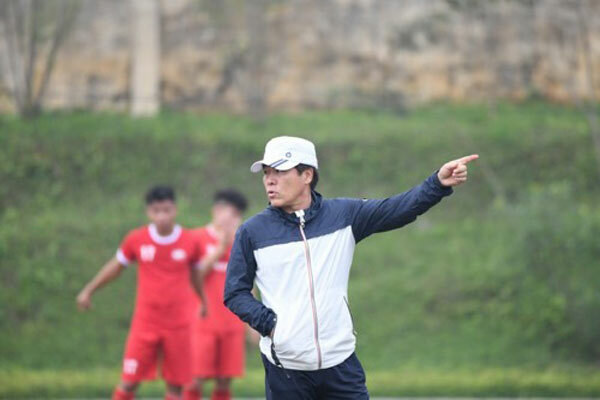 Việt Nam national football team head coach Park Hang-seo said Tuesday his side had a lucky run at the continental tournament in the United Arab Emirates. 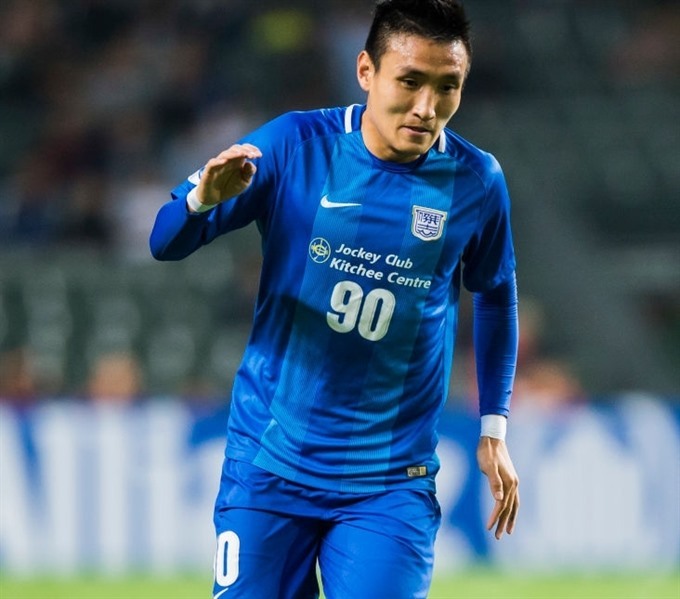 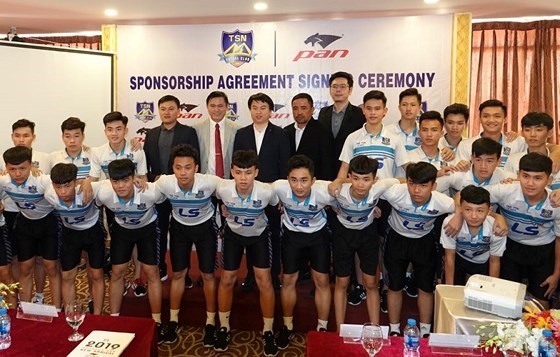 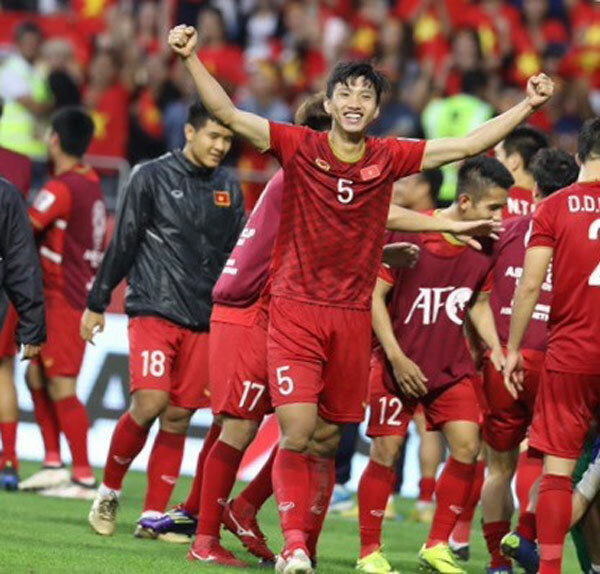 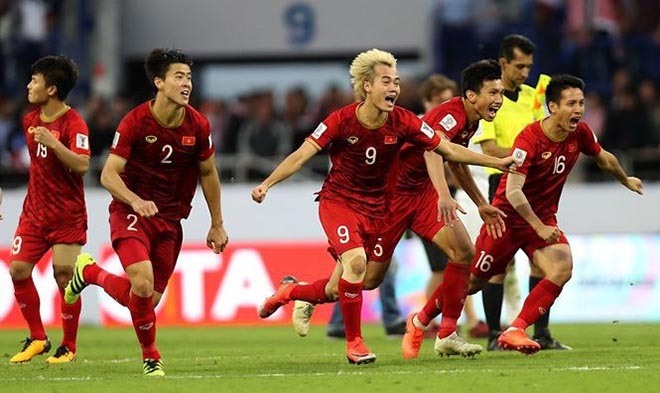 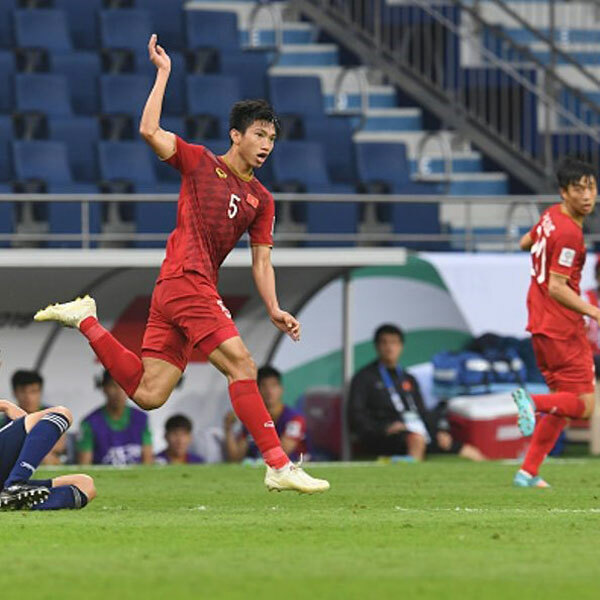 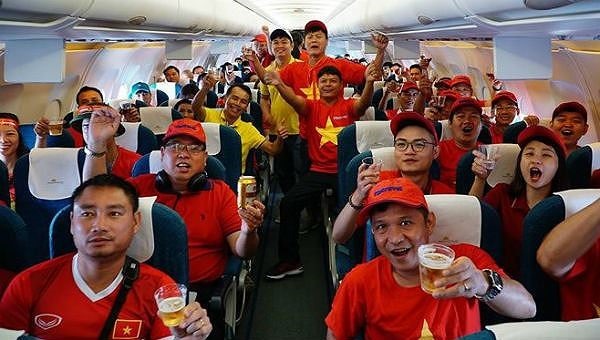 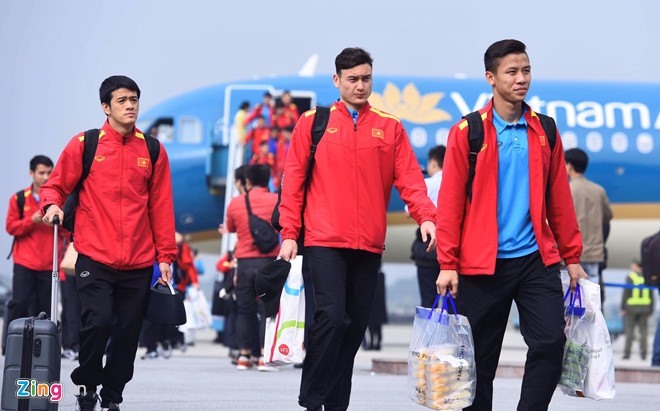 Hoàng Anh Gia Lai have completed their foreigner quota for the 2019 season after signing a one-year contract with South Korea’s Kim Bong-jin. 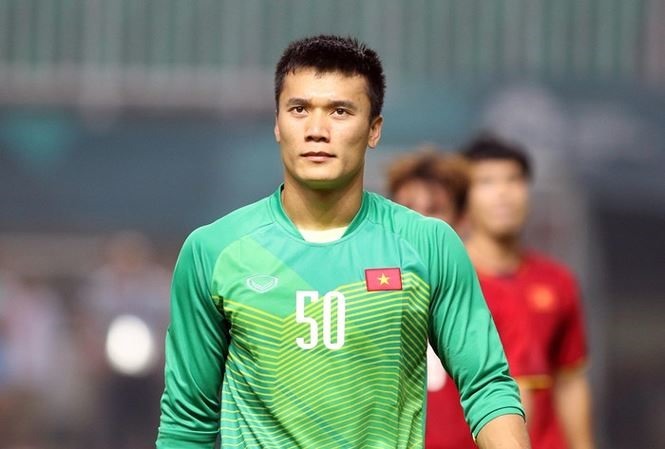 Goalkeeper Bùi Tiến Dũng signed a one-year contract with V.League 1 defending champions Hà Nội FC on Monday. 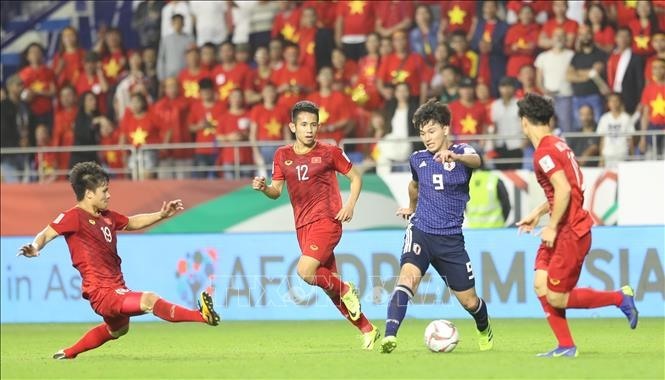 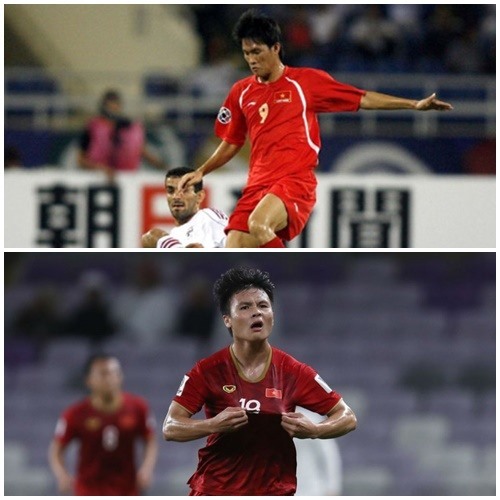 Young defender Đoàn Văn Hậu of Việt Nam has been picked as one of the 10 best performers in the AFC Asian Cup’s round of 16 by Fox Sports Asia.